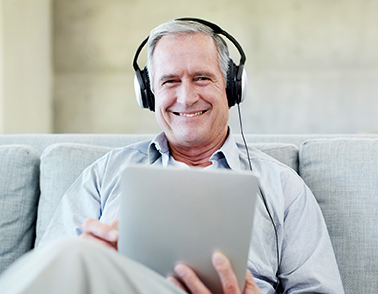 Those experiencing hearing loss often hope with the right technology, their problem will be resolved. However, when they don’t get the desired results, they blame the underlying technology – i.e. the hearing aid. Technology alone isn’t the problem. Even the best hearing aids in the world can’t deliver long-term results unless you properly determine the type and scope of your hearing loss. Unfortunately, many audiologists overlook the importance of testing in noise. As a result, hearing aid selection and customization fail to factor in the unique challenges that you face. At The Hearing Solution, we adopt a more holistic, customized approach addressing your specific needs. Our comprehensive treatment includes the following 5 steps. We run these tests in both quiet and noisy environments to simulate the real world. Nearly all hearing aids work well in calm situations, but real world testing allows us to pinpoint the exact cause of your hearing loss and how best to address it. Based on the above tests, The next step is our functional hearing evaluation. 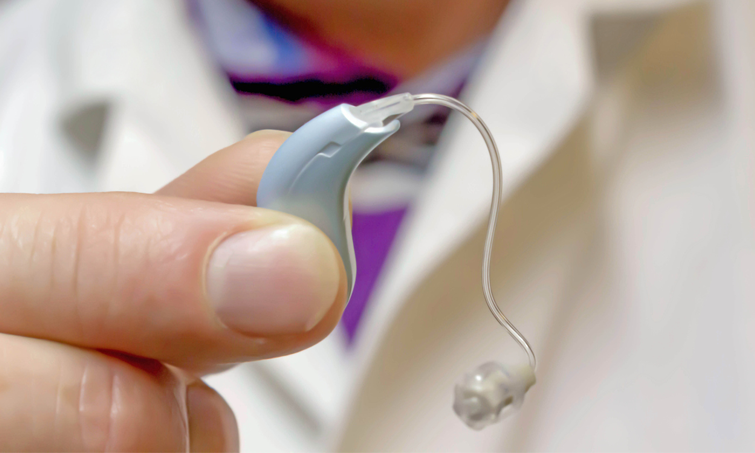 This tests the top hearing aid manufacturers, Widex, Oticon, Phonak, and Unitron in background noise. Others prefer convenience. We help them select Bluetooth or wireless hearing aids that connect directly with smart phones, and tablets, televisions and other enabled devices. And because all of our hearing aids use digital technology, we can easily program yours to include additional features – as requested. Just as with our diagnostic testing, this selection process uses real world simulations to help determine how your hearing aids will perform in noisy environments like coffee shops, restaurants, and family gatherings. Barely visible – but remarkably powerful. Touch control panel for maximum performance. The perfect blend of aesthetics and functionality. The practical choice for mild hearing loss. Stay wirelessly connected to your favorite devices. The latest in magnetic, induction technology. And again, all of this is done in both quiet and noisy environments to ensure you receive the best results possible. Moreover, we encourage you to “test drive” your hearing aids for a week to see how they really perform. Strengthen weakened areas form new neural pathways. Getting hearing aids without auditory training is like getting a knee replacement without physical therapy. To learn more about our comprehensive approach to hearing loss correction, hearing aid selection, auditory training, and accepted insurance, schedule an appointment with us today.